​If you’ re looking to replacing your RV mattress, then this article is for you. As I was replacing our RV’s (Four Winds Fun Mover) mattresses, I notice that each mattress have its features. I decided to dig deeper into what makes an RV mattress different from your traditional mattress at home. What is different about an RV mattress? The four key factors that make an RV mattress different from your home mattress is the weight, size, type, and the cut corner style. I found that every mattress feature is unique to each motorhome, camper, or travel trailer. Continued reading to discuss each feature in more detail. RV manufacturers try to design their overall vehicle to be as light as possible so that gas mileage is better on the potential buyer. As a result, light mattresses are often standard equipment when you purchase an RV. Although the lighter mattress beats sleeping on the floor of a tent, it may not be the best option if you’re living in your RV, older in age, or out camping for an extended weekend before replacing your stock mattress. Check the weight of your current RV mattress. Most RV mattresses weigh between 50 and 75 pounds.  Shop for a mattress that is comparable in weight but higher in quality. This will help you have a better night sleep, and keep the RV or trailer lighter. RV mattress size varies from a short queen to three-quarter size. In order to fit bunk mattresses in RVs, they are typically shorter than standard mattresses. Some RVs also have curved frames or unusually shaped cut corners to accommodate bathrooms or cupboards nearby. This means that mattresses often need to be shaped to fit odd frames, resulting in a higher cost and more effort to find and install. I decided to write an article on all the RV mattress sizes. RV mattress sizes include anything from odd rectangle sizes, to mattresses with a cut or rounded corners. The frames may require individual cuts, curves or corners to fit correctly. Be sure to measure the RV bedframe against the mattress for the best fit. Several different kinds of RV mattresses are available including ones made from memory foam, synthetic foam, natural latex, innerspring mattresses, and inflatable air mattresses. Memory Foam – They are available in different profile sizes and are comfortable. RV-friendly models are common. Synthetic Foam – They are usually thin and unsupportive, but are lightweight and have a low-profile for better headroom. Natural Latex – They are anti-microbial and durable. However, the mattress is thicker and will be too large to fit in most RVs. Innerspring – RV innerspring are low profile and lightweight. They fit in most RVs, but their springs wear out sooner. I hope this post was helpful to you and that you have information on the different type of RV mattress. Check out the RV mattress sections of my blog for more details about mattresses. What RV Mattress Size Do You Need? Measure your RV bed frame very carefully and consider locations of other nearby features. Thicker mattresses may be more comfortable but could result in you hitting your head when you sit up. Mattresses that are too long may inhibit closing of sliding doors, and mattresses that are too thick may not fold up into a sofa bed correctly. Finding the right RV mattress size can be a challenge, so to help, we have composed a list of the RV sizes here. What size mattress is in a pop up camper? Pop up camper’s have two beds on each end. The standard twin bed is 38 x 75 to 38 x 80 inches and the king size 72 x 75 to 72 x 80 inches.